© Jana Nielson and Lolaagain.com, 2015. Unauthorized use and/or duplication of this material without express and written permission from this blog’s author and/or owner is strictly prohibited. Excerpts and links may be used, provided that full and clear credit is given to Jana Nielson and Lolaagain.com with appropriate and specific direction to the original content. And think of thee, O Savior, Lord. To show remembrance of thy word. And grow, dear Lord, to be like thee. How I my worthiness can prove. In Mark Chapter 10 there is the story of the rich young man that comes to Jesus to find out what he needed to do to have eternal live. The Savior lovingly tells him that the only thing this young man is lacking is that he needs to sell all he has, give to the poor, and follow him. 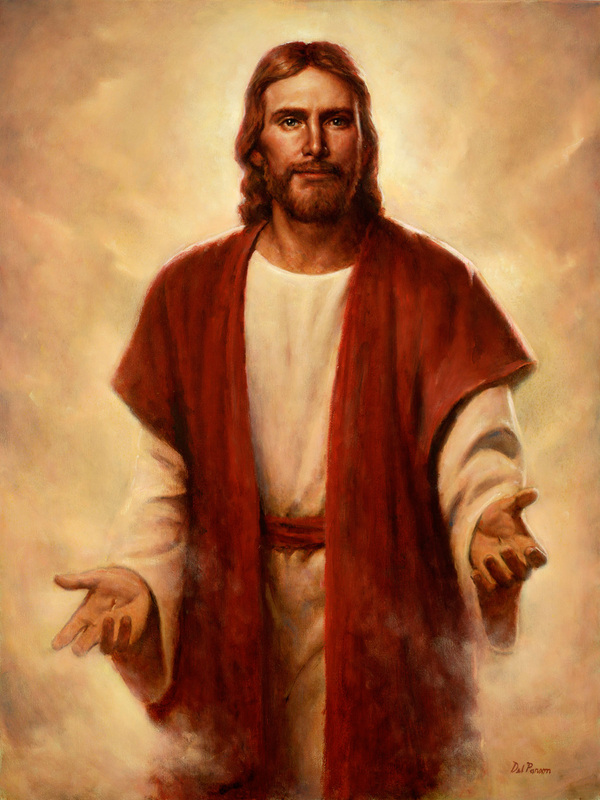 I want to follow the Savior, and I’d like to think that if I had been that young man I would have hurried to do what he asked of me. But would I? 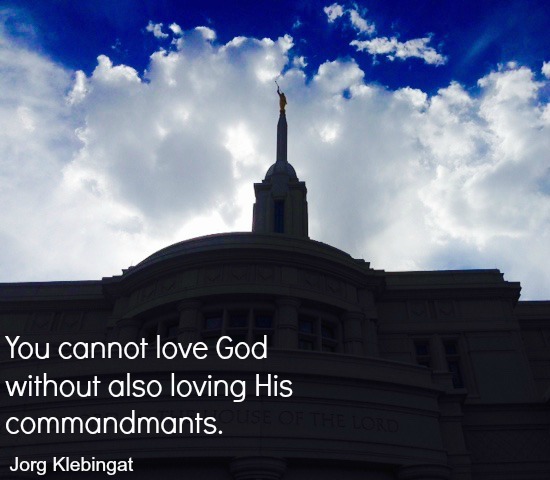 What are the Lord’s commands that I grieve over letting go of? 15 And it came to pass that after Aaron had expounded these things unto him, the king said: What shall I do that I may have this eternal life of which thou hast spoken? Yea, what shall I do that I may be born of God, having this wicked spirit rooted out of my breast, and receive his Spirit, that I may be filled with joy, that I may not be cast off at the last day? Behold, said he, I will give up all that I possess, yea, I will forsake my kingdom, that I may receive this great joy. There is my answer! All Jesus wants from me, in exchange for eternal life with him, is for me to give away all of my sins. Come to him with a broken heart and contrite spirit, repent and forsake. I will start where I am. I will try harder. I will give away ALL of my sins so that I can know him! I got my Patriarchal Blessing when I was 27. I got it because Jeff told me I should. (He has always been so much better at the gospel and obedience that I am.) He was trying to help me find a way to ease the stress I was feeling after I was given a new calling at church that I was sure I wasn’t capable of. (Inspired direction from God just for me? That just might work.) Jeff was right…as usual. I have loved reading my Patriarchal Blessing through the years. I’ve always thought it was simple and straightforward–no giant revelations or lightning bolts. Just a sweet note from Father to me. Last week I decided that I really wanted to STUDY it. That shouldn’t take too long…It’s not like it was the book of Isaiah or anything. So, here is what I did- I went to Pinterest! I found this idea! 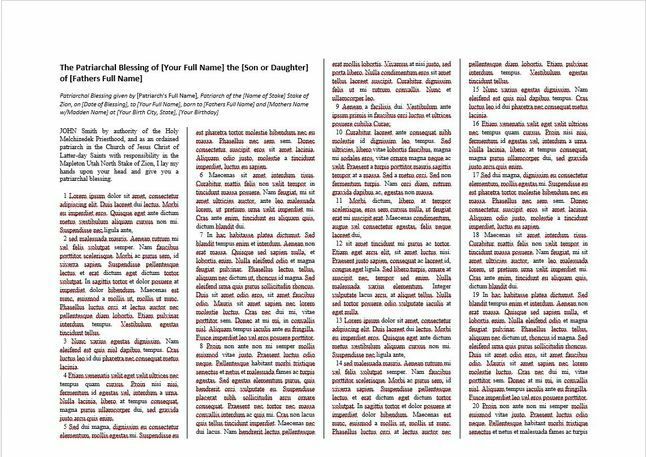 Patriarchal Blessing in scripture format. Genius!! I was going to turn my blessing into a book of scripture to make it easier to study. Each paragraph became like a chapter, each thought became a verse. Define any word you are unsure of. I looked in the Bible dictionary and Webster. Write it all down. Research your lineage. Lds.org and the scriptures were helpful with this one. Find any cautions you are given. List mention of Spiritual Gifts. 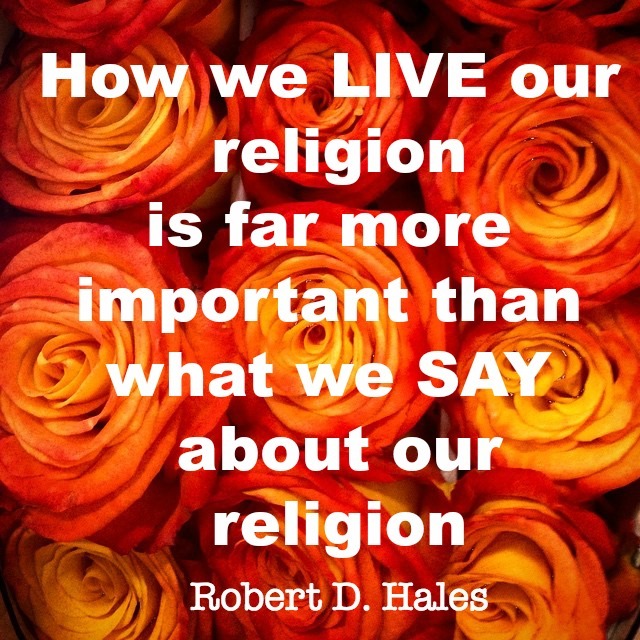 Look them up in the scriptures or lds.org. Write down any other impressions you have while studying, highlight things you want to learn more about. My blessing is so much more valuable to me now. I have been so inspired to try to live so that I can have all of the blessings that Heavenly Father wants to give me. 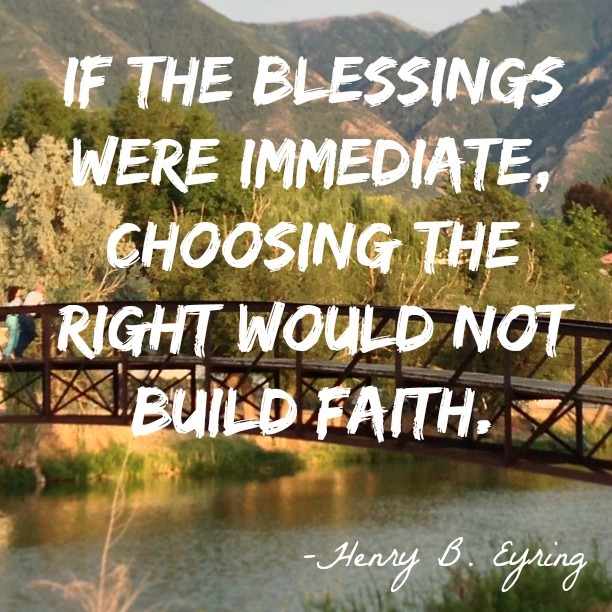 How do you study your blessing? How has it changed your life? Yesterday was truly a fabulous day all around. Just a bunch of small (and Large) good things happened all in a row! The day started off as usual, getting the kids up and ready for school. I finally got a chance to shower and pray. I always say my prayers after I shower because it is the only time that I have alone…..really. So anyway, I was saying prayer and I decided that I would just be thankful, and not ask for anything…for once. I know that I have so much, and I know that Heavenly Father already knows what I need each day, just like I know what my kids need. It was nice to think about, and thank Him for everything. ummmm….yeah….that is my 10 year old. He had just done the Rubik’s Cube. 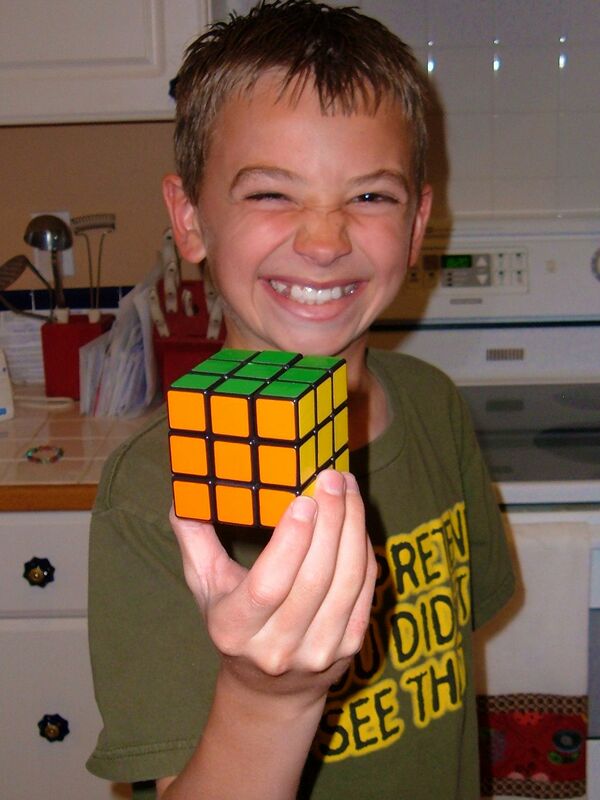 He has been watching a guy on youtube, learned the algorithms, and can do the cube!! I was home with 5 little boys for a few hours. They were noisy, messy, and whiny. For a minute I sat there thinking that impaling myself with sharp objects would be more fun, I had to stop and just be thankful that they are all healthy enough to be annoying. The day ended with teaching a purse class- always fun, and good reports from all teachers at Parent-Teacher Conferences.